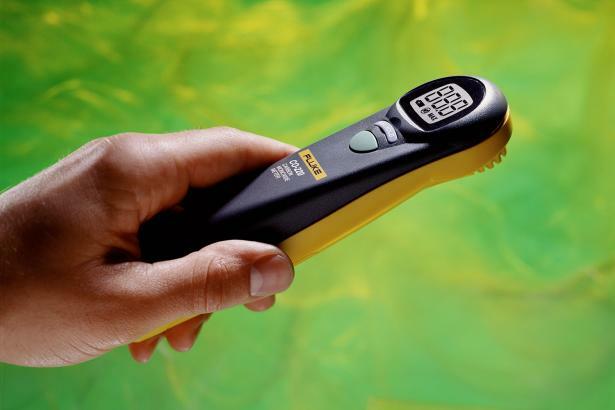 Fluke CO-220 Carbon Monoxide Meter is rated 3.0 out of 5 by 6. Rated 1 out of 5 by Sniktaw from Not a happy customer Purchased one a couple of years ago and have used it a dozen times or so. Went to use it the other day and it nolonger works. By reading the views it looks like I’m not alone maybe fluke needs to go back to the drawing board with this particular product. 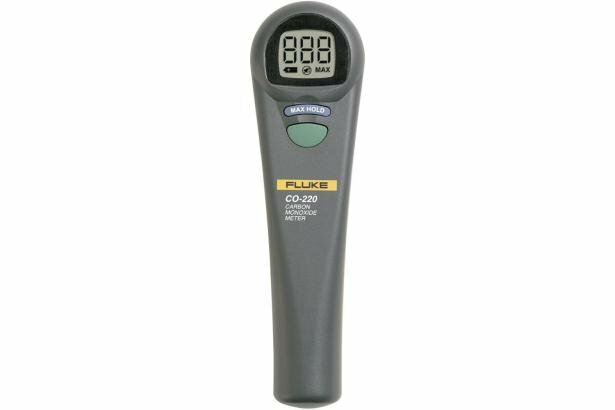 Rated 5 out of 5 by bobby357 from Fluke Carbon monoxide meter Safety with gas appliances is priority Number 1 and the Fluke meter helps the Hvac tech in making sure the appliances are in safe operating condition. Rated 5 out of 5 by IceWhiteice from A must for all HVAC Techs I am someone who takes my career and safety of my customers very seriously. 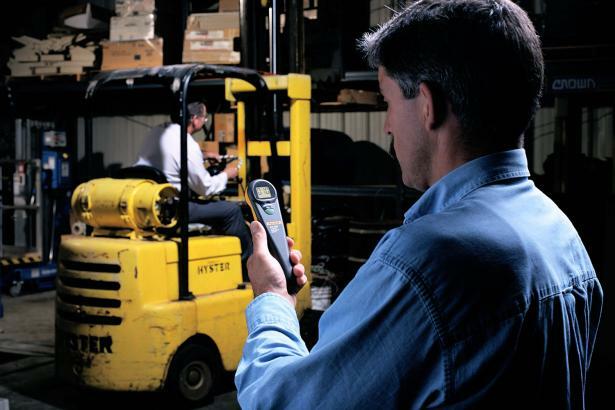 For all techs this is an accurate tool to test for the "Silent Killer".